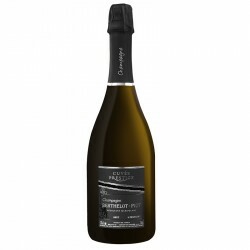 This Champagne features a golden amber colour. The effervesence is fine and delicate. The nose is mature on aromas of exotic fruits (mango, passion fruit), combined with aromas of dried plants. 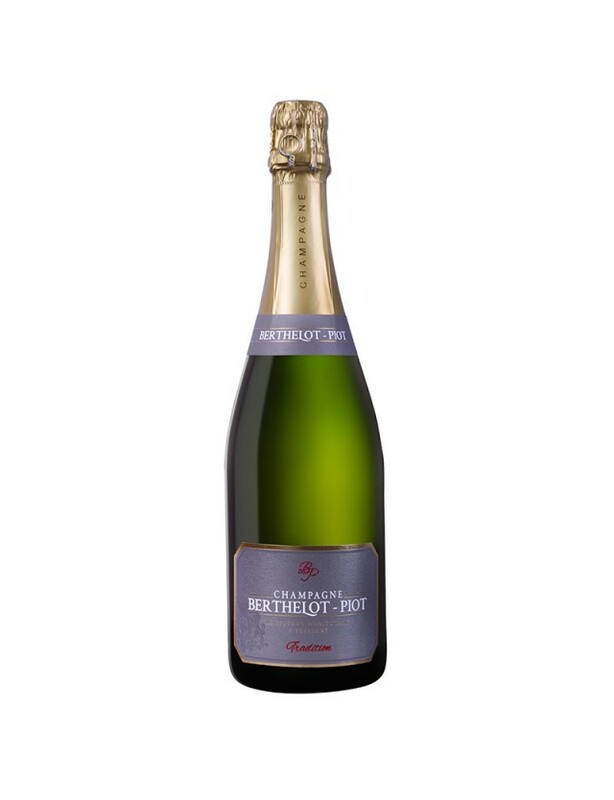 The attack is delicate and lively in the mouth, gradually revealing aromas of citrus (grapefruit, lemon) with a very slight peppery note right at the finish.